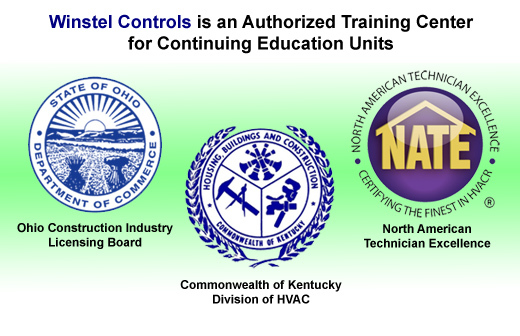 At Winstel Controls, we believe that a key component to any successful business is great training. To that end, we offer training on products we supply by those who know these products best - the manufacturers, engineers and other experts. Most classes come with CEU credits so you can meet your state and association requirements while staying at the top of your game.